Very cool....and Happy Halloween all! A very Happy Halloween and All Saints Day to everyone! 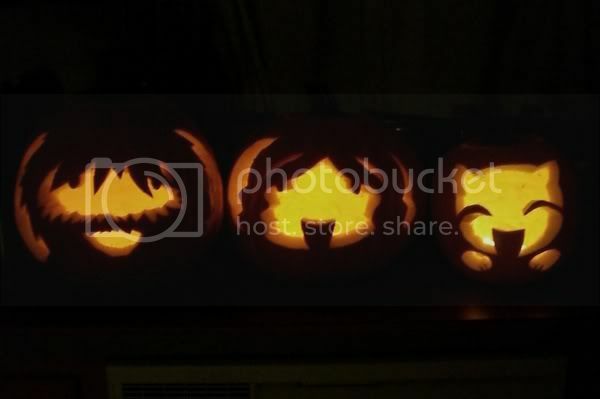 Those are some awesome Jack-o-lanterns.